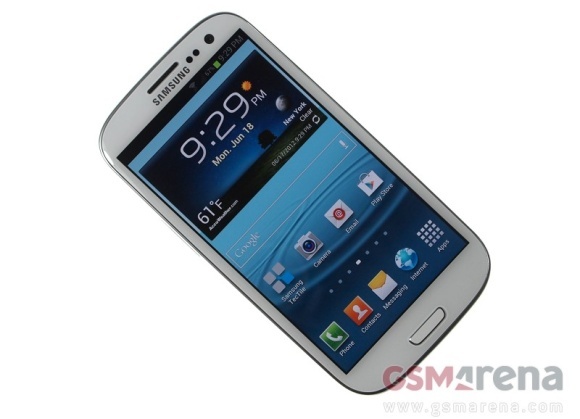 Samsung Galaxy S III has reached the 10 million units sold mark. Shin Jong-kyun, Samsung's president of information technology and mobile communication division broke the news about the impressive milestone, which is hardly a surprise, given the 9 million preorders for the device from carriers worldwide. The mark has been reached earlier than the initial prediction, which pointed at the end of this month as the likely timeframe, at the approximate rate of 190,000 units sold every day. It was also accomplished a lot quicker than the time it took the Galaxy S III's predecessor to find 10 million owners. Samsung expect strong demand for the Galaxy S III to continue in the coming months, as the launch of Apple's next iPhone is not likely to take place before this Fall. Furthermore, the sales of the Galaxy S III for the entre 2012 could reach 40 million units, thus making the smartphone the most succesfull one to come from the Korean company. we never allow china phone to be lead right!